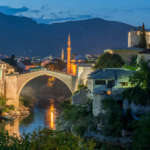 URBAN TOURISM OF DAY IN THE CITY - Bosnia-Herzegovina has also amazing cities, which you have to visit during your stay. 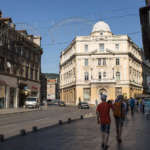 Please find below a list of cities we can recommend for wonderful city trips. 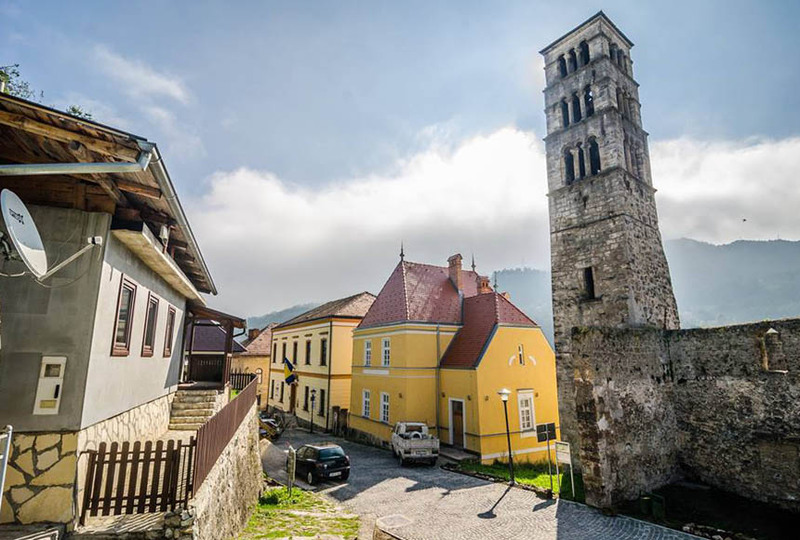 On request we organize these city trips guided or not, for both individuals and groups. 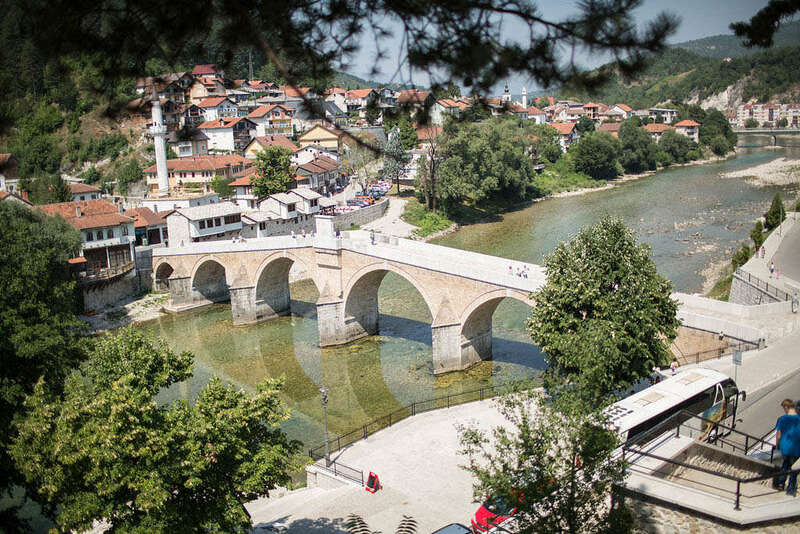 Sarajevo: About 75 km from Herzegovina Lodges. 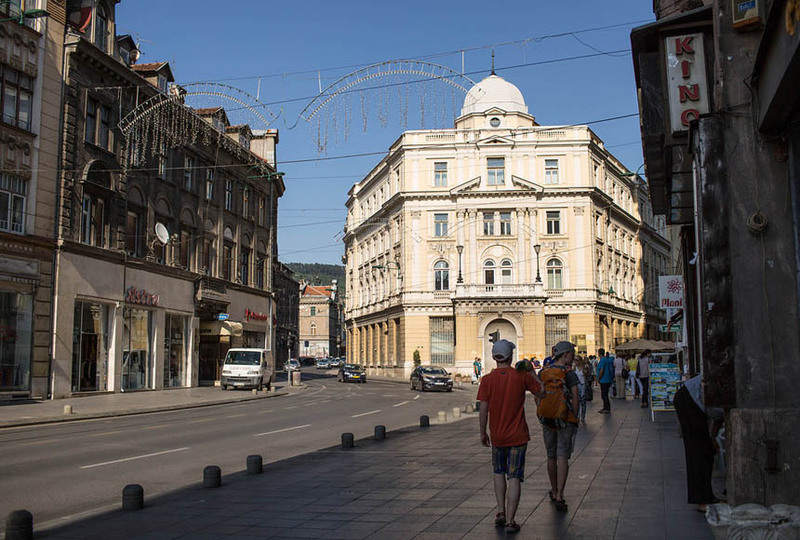 Sarajevo also known as “The Jerusalem of Europe” or “Where East meets West”. 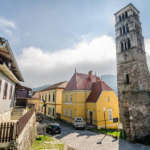 Unique atmosphere: Mosques, churches, historical buildings, university, bazaars, Bosnian restaurants and friendly people. 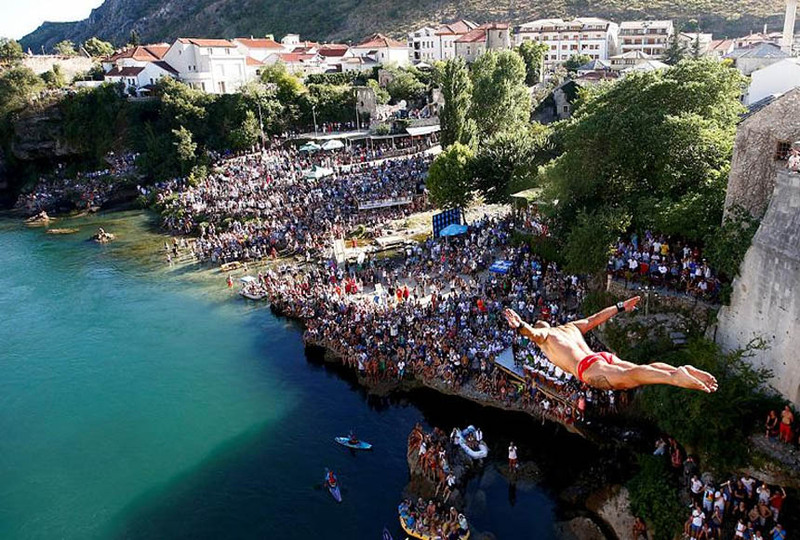 Mostar: Also about 75 km from Herzegovina Lodges. 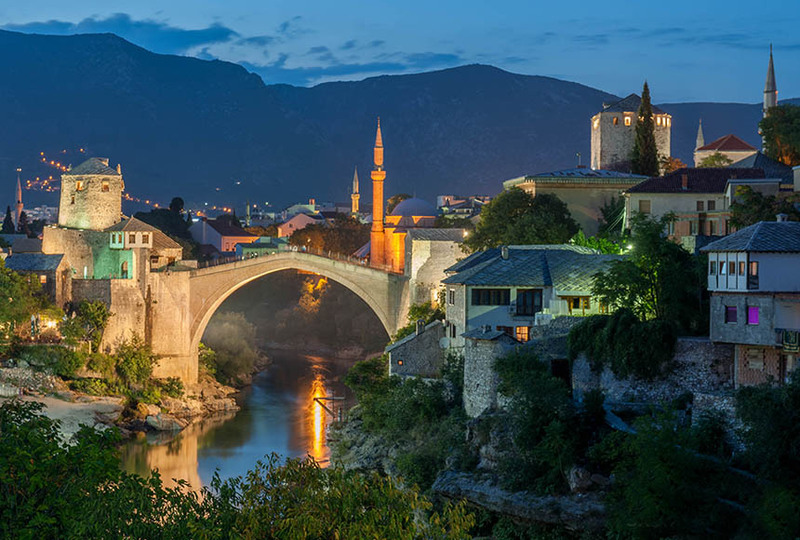 Mostar is the biggest city in the Herzegovina region, close to the Adriatic coast. 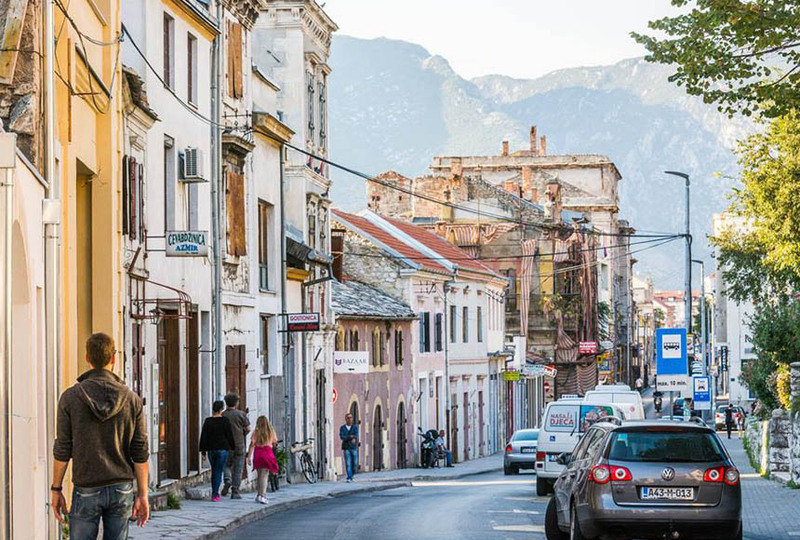 It has a beautiful historical city center with small alleys, white stoned houses and the famous bridge.